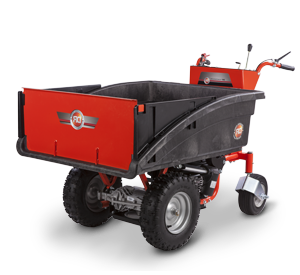 Trim weeds and tall grasses from fence lines, garden borders, roadside ditches, pond edges, and much more with one of three DR Tow-Behind Trimmer/Mowers. 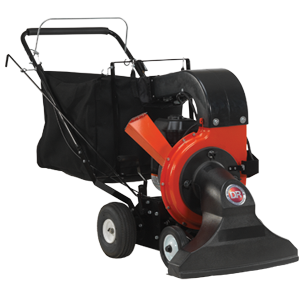 Each one features a spring-loaded trimmer head which easily deflects around obstacles, allowing you to trim right up close to trees, mailboxes, walls, and other obstacles while you ride in comfort on your towing vehicle. 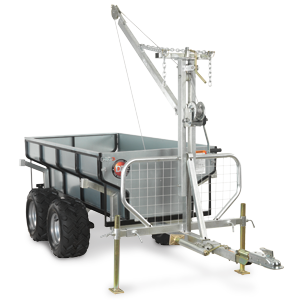 For tractor owners, the DR 3-Point Hitch Trimmer/Mower allows you to take full advantage of your tractor’s power. 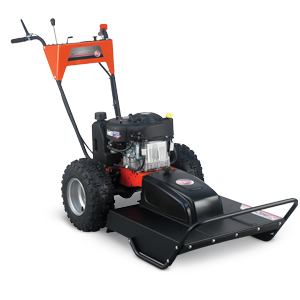 For flat lawn areas, the DR 6.25 Tow-Behind Trimmer/Mower tows behind any riding lawn mower, extending your cutting width significantly and making cleaning up every corner of your property a breeze. 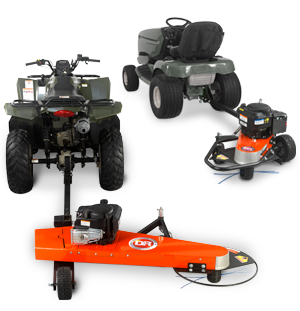 And for rougher off-lawn areas, the DR 7.25 All-Terrain Trimmer/Mower tows behind your ATV, UTV, or utility tractor, allowing you to trim and mow remote fence lines, roadsides, and more from the comfort of your towing vehicle.